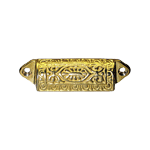 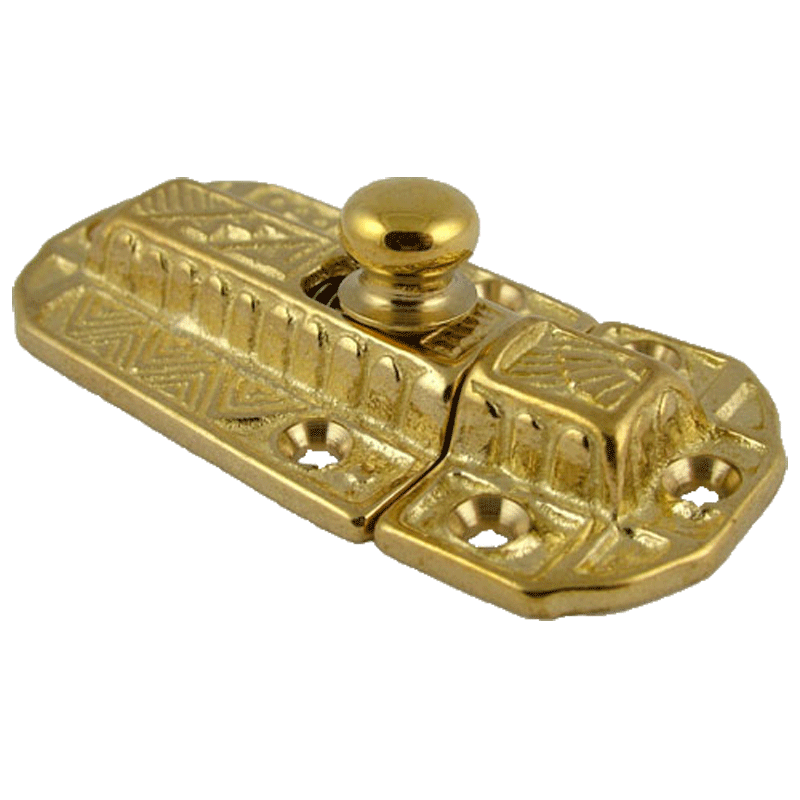 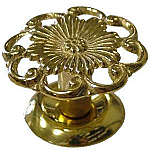 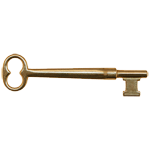 Eastlake-Style cast brass cabinet or cupboard slide latch adds elegance to both new and antique cupboard doors. 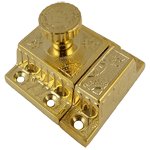 The latch is based on an original circa 1880's piece that is symmetrical and formal to bring a little style to your Victorian and Classical pieces. 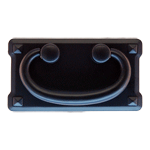 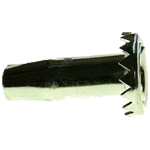 This item is $7.31 when your order exceeds $250 before shipping in qualifying items.